I am proud of my crafty self and hope that you can forgive the short and sweet post yesterday. I'm also really anxious to get back in the craft room and play some more. Hopefully, I'll get some pictures taken of what I've been creating. I've just been so busy creating that I can't seem to stop long enough to get the camera out and pictures loaded. What was I crafting so furiously? Oh, some collaged pendants. I did have one that I soldered the other day that I was able to string up. And, I love it. 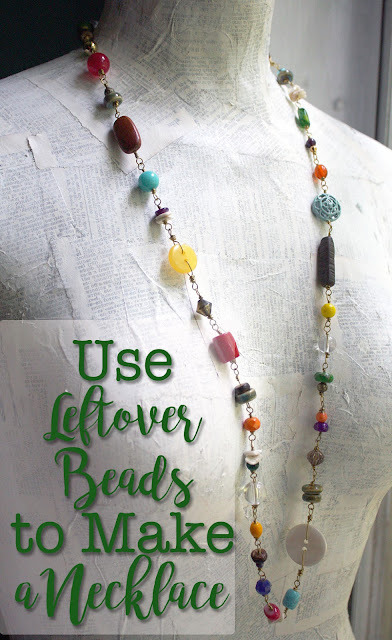 I'm getting bead fever all over again. I know the amount of beads I have is overwhelming, but I just want to head out and get more because my creativity feels confined by the beads I have. I've promised myself to slow down on the bead-buying until I use up some of the ones I have. I guess I need to focus on making some items with what I own before I run out and get more. Perhaps, that can be a new challenge for me. A "make-do" challenge. Hmmmm. . .interesting. I see earrings instead of necklaces, lots of charm bracelets, and . . . well - now I can't wait to get started on that project. That might make a good blog topic. 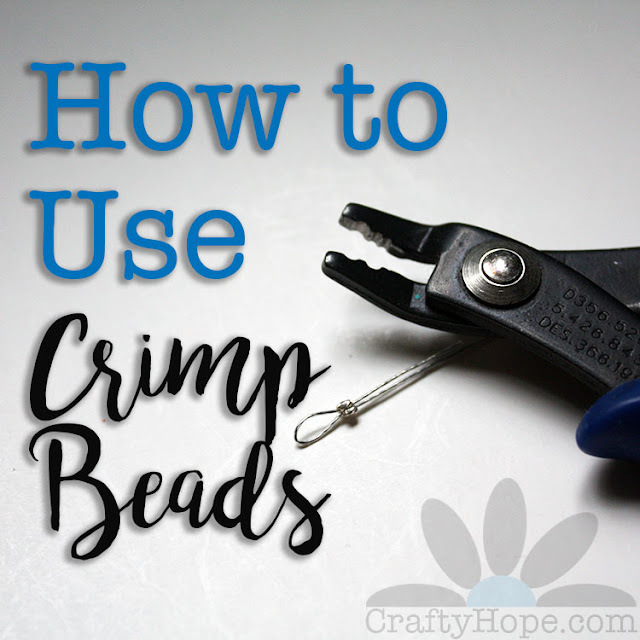 I'm thinking I can show you some beads or other craft items that won't get used in another project and come up with something else to do with them. Pictures would come with those posts. What do you think? That may end up on the Fairy Creative site to keep it from being so stagnant. Again, what do you think. Input people, I need input!! Besides the crating, there's so much running through my head that I wasn't able to get to sleep last night. I finally succumbed and then COULD NOT get out of the bed this morning when it was time to get up. I finally made it in to work and downed several cups of coffee before I felt human. Now, I can't wait to get home. It is, after all, Margarita Friday and I've got a crafty craze running through me. Did you hear about this act of sportsmanship from a high school basketball team/player/coach? I couldn't decide if this should go under Thrifty Thursday or Feel Good Friday. Finally, I decided that being thifty as well as fit makes you feel good, so here we are!! Check it out. You can guess that I'm gonna fit as much time in my crafty haven (room) as I can this weekend. I hope you get to participate in your favorite activities too!! Have a great one! !